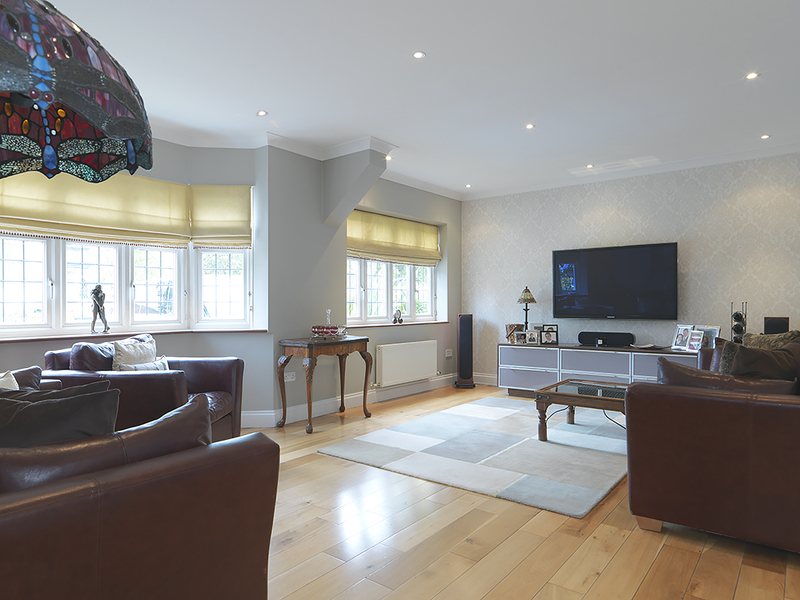 Ivy Gate is extremely proud to introduce to the market this splendid four bedroom detached family home located on a prime residential road in close proximity to Hinchley Wood village. 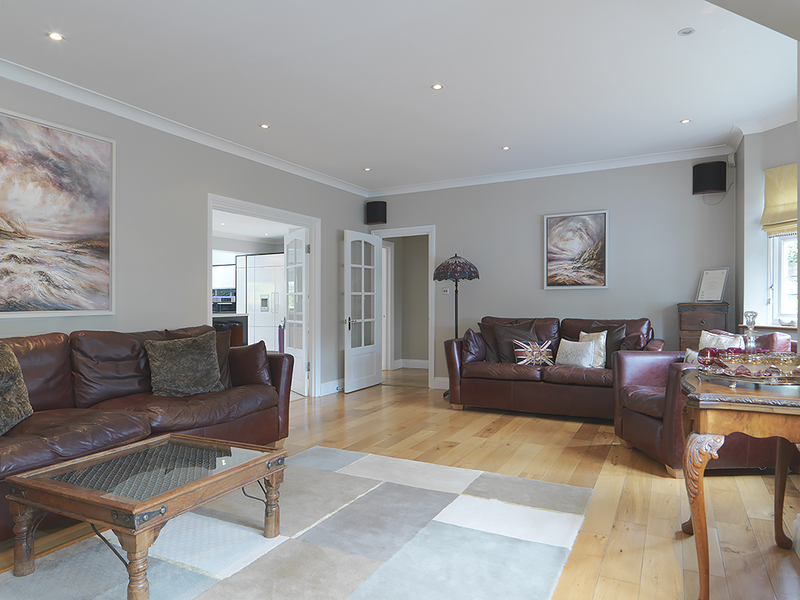 This attractive, spacious and skilfully extended home is set back from the road and comprises; forecourt parking for several cars, attractive porch, welcoming hallway, spacious reception with large bay window and wooden flooring, WC, office and utility room with side access. 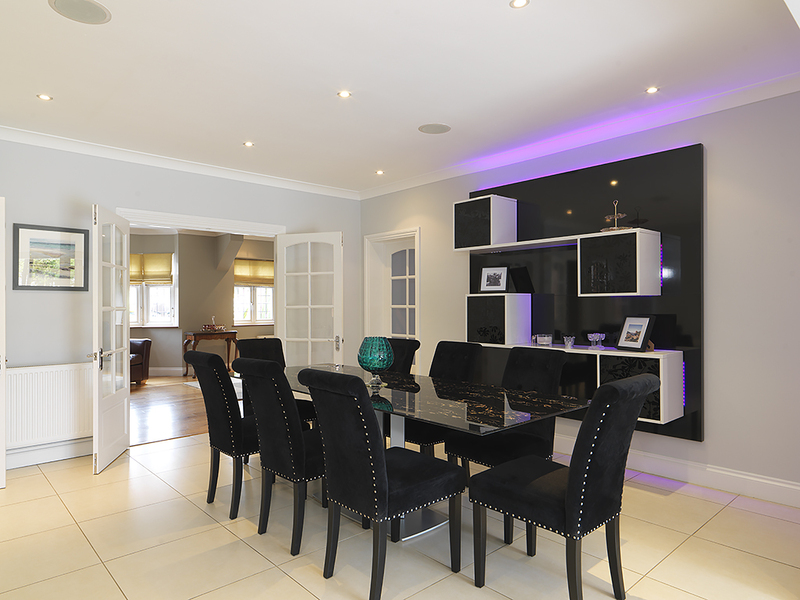 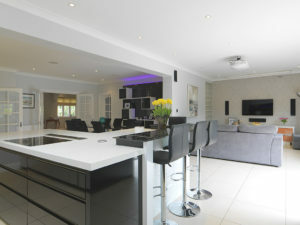 Also on the ground floor is an impressive kitchen, dining room and lounge area. 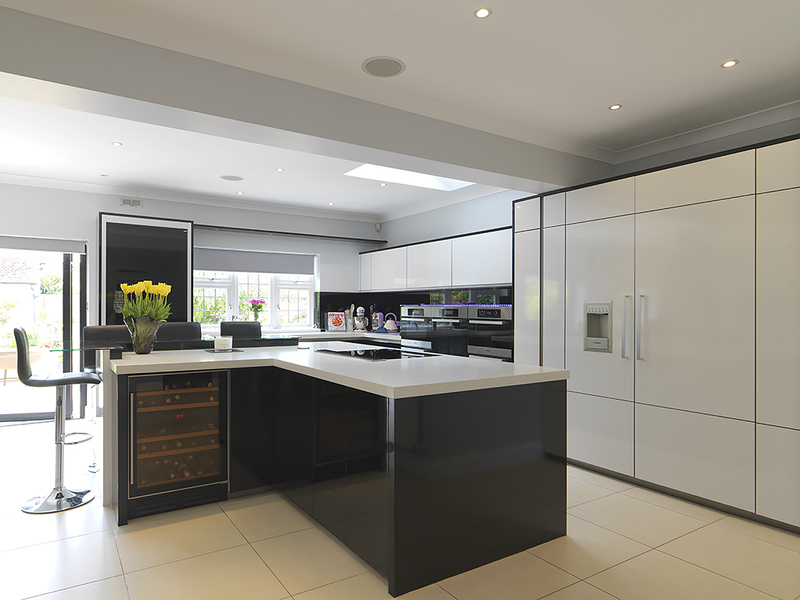 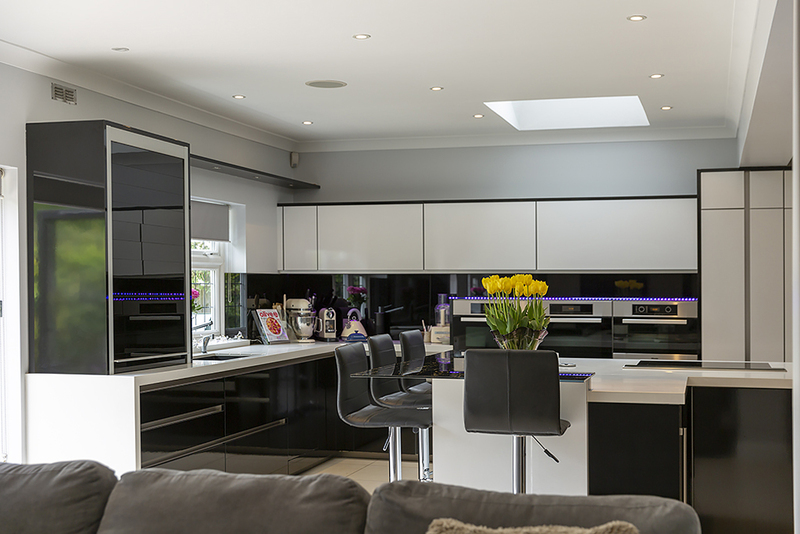 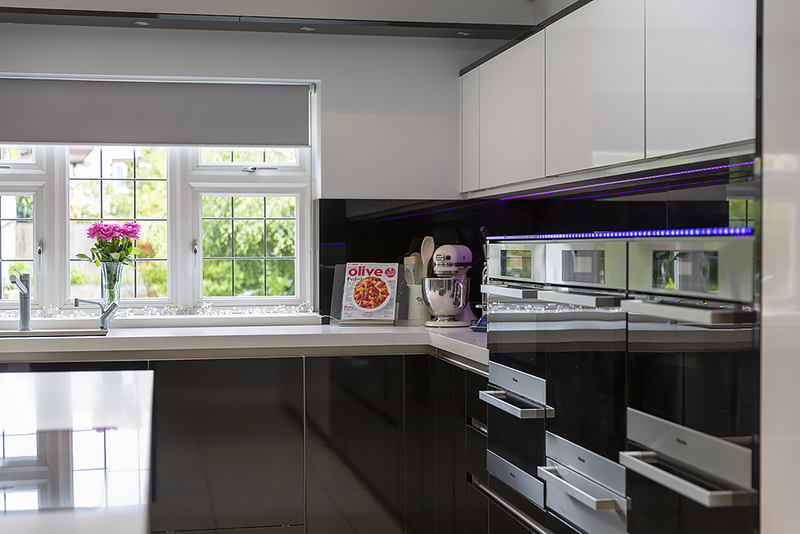 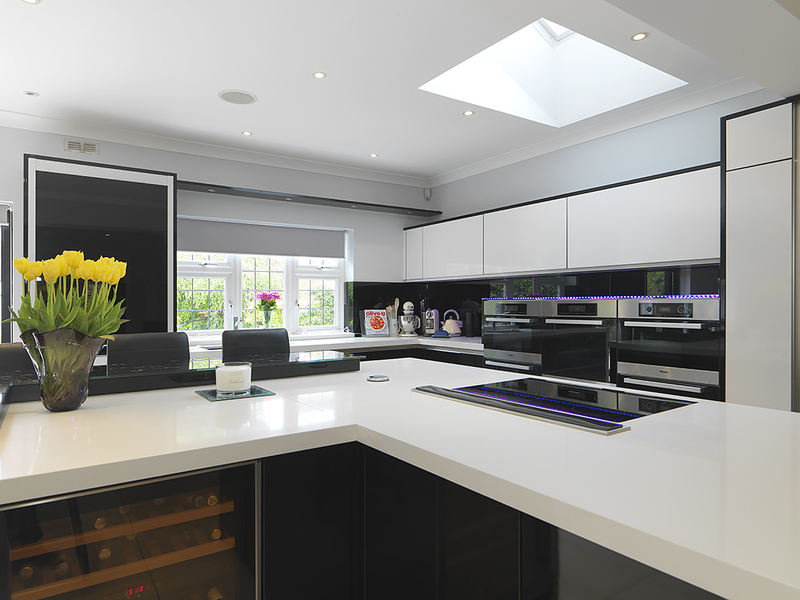 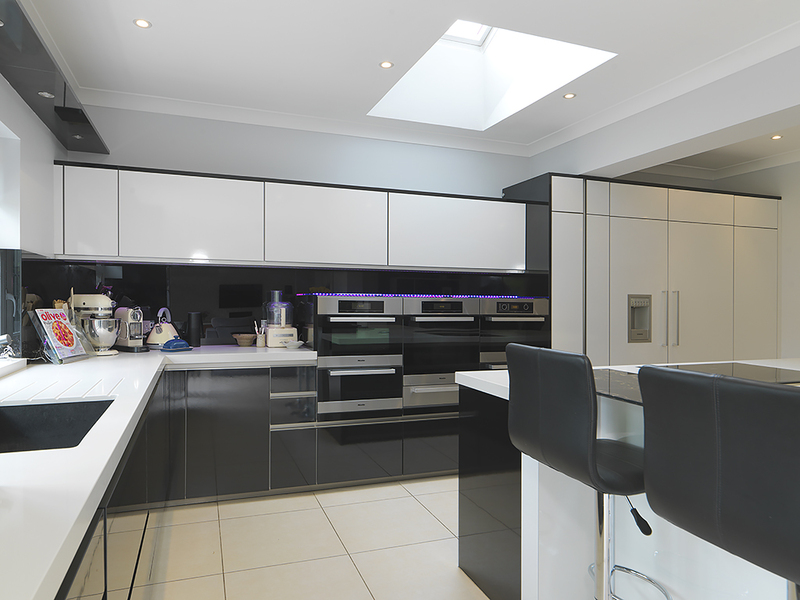 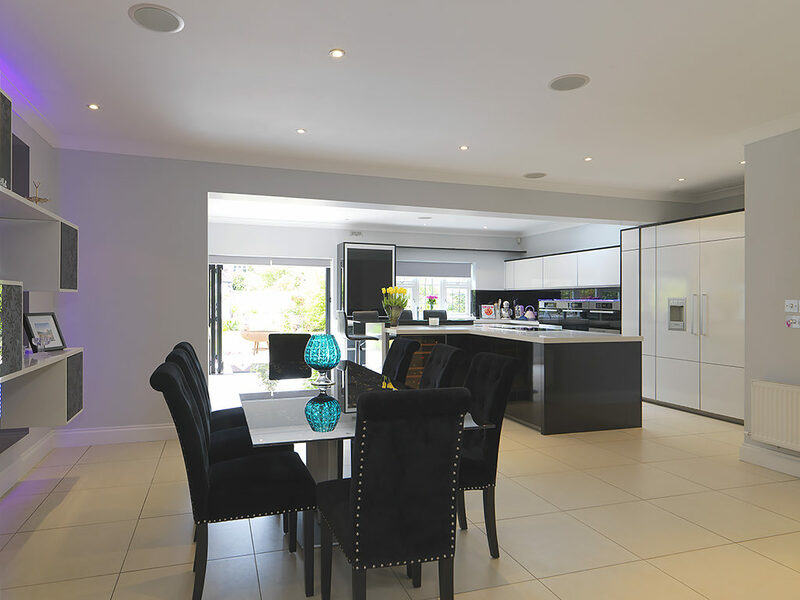 This hugely versatile space offers the ideal setting for entertaining and at approximately (32’3 x 27’3) houses a newly installed and stylish kitchen with high specification Melie appliances, Siemens built-in fridge freezer, wine fridge, island unit, plenty of storage and Quartz surfaces. 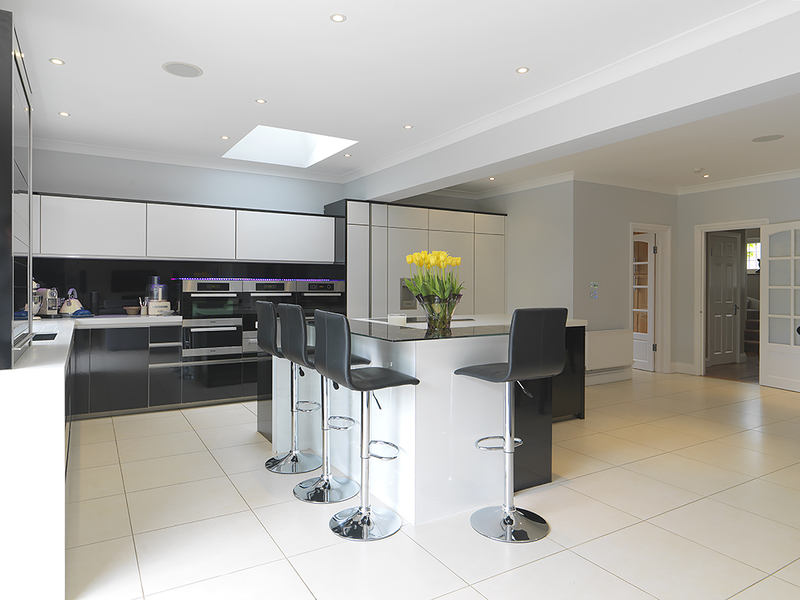 Natural light floods through the ground floor via bi fold doors and light wells. 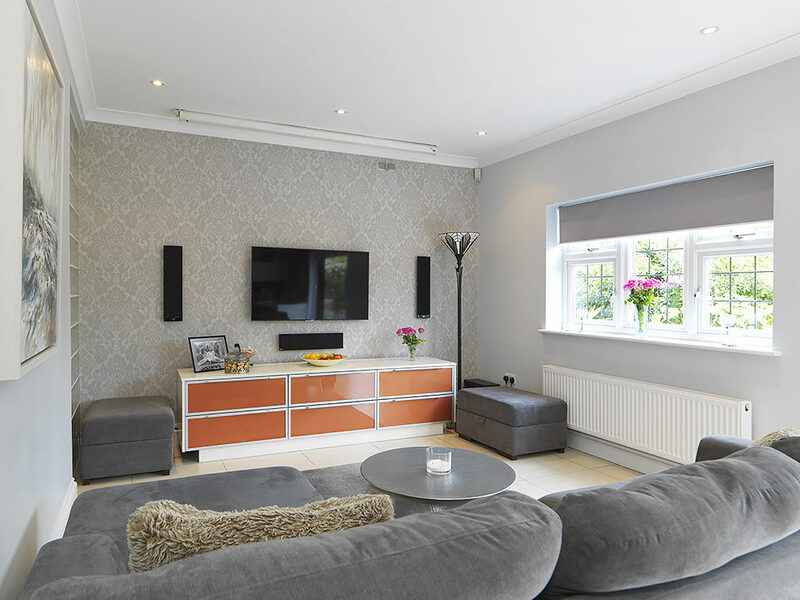 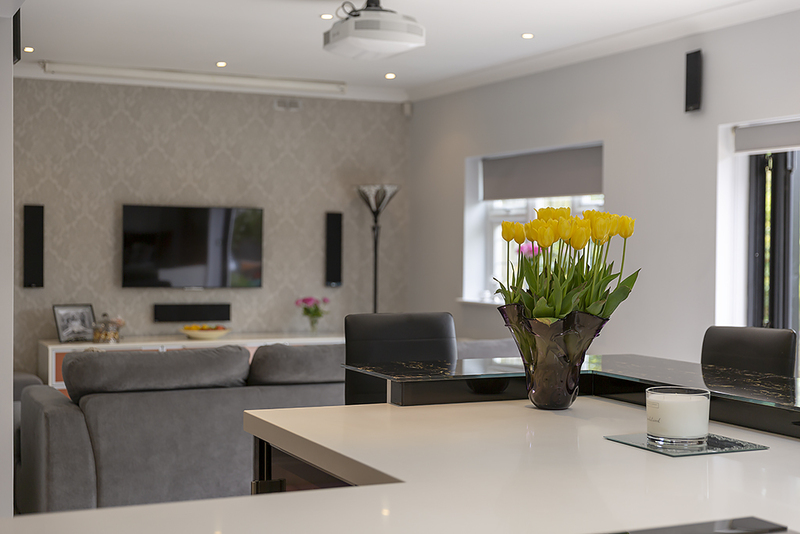 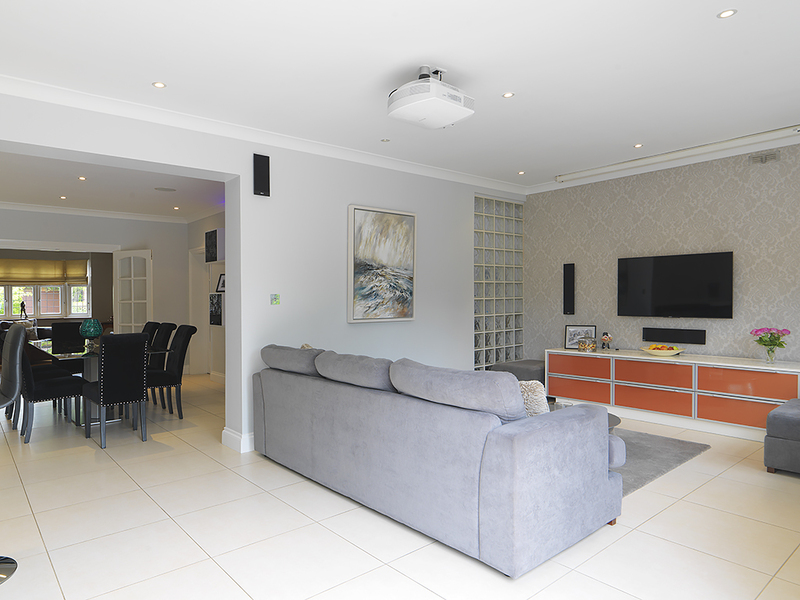 This bright and open space benefits from underfloor heating and a separated family lounge area with fitted projector and screen. 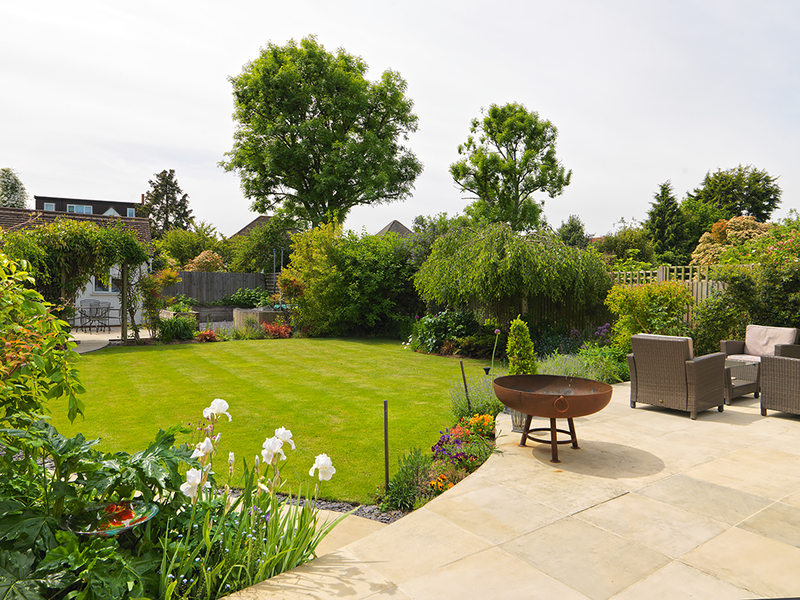 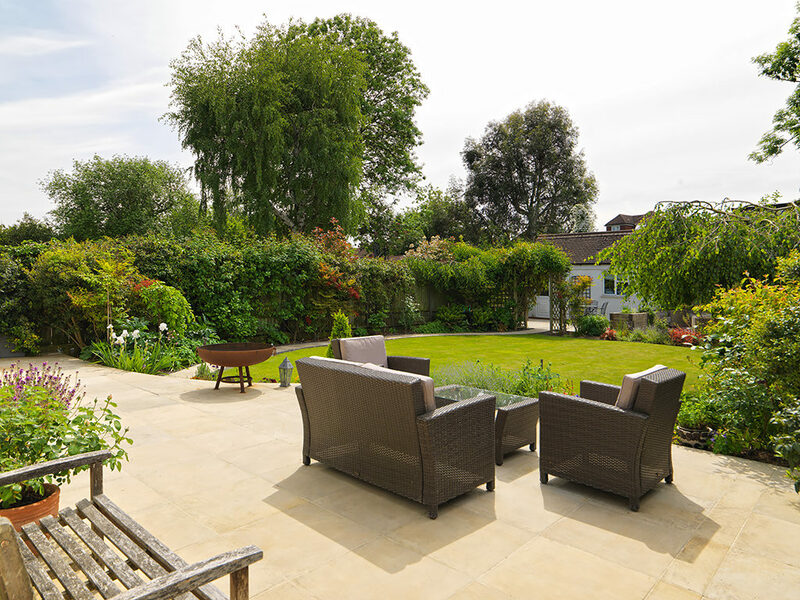 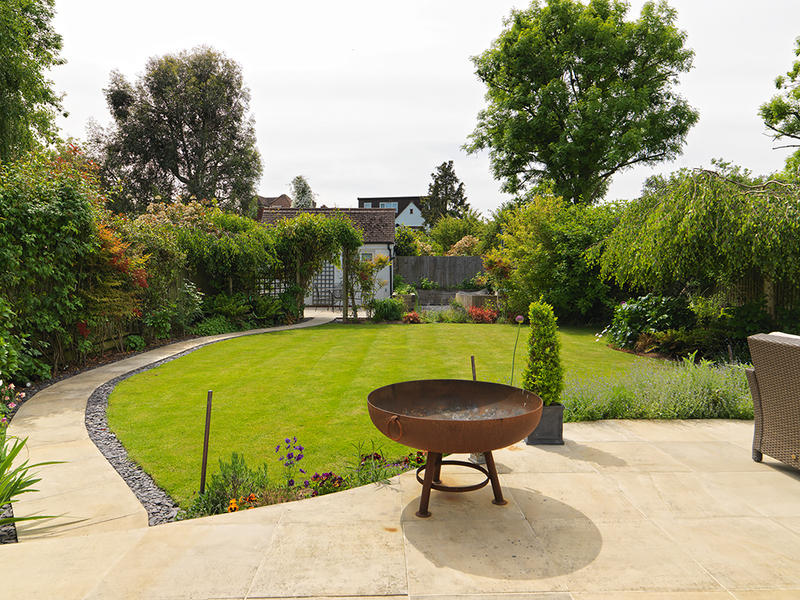 The much loved South-West facing garden offers a patio, mature borders, garden lighting, separated seating area to the rear and an outbuilding. 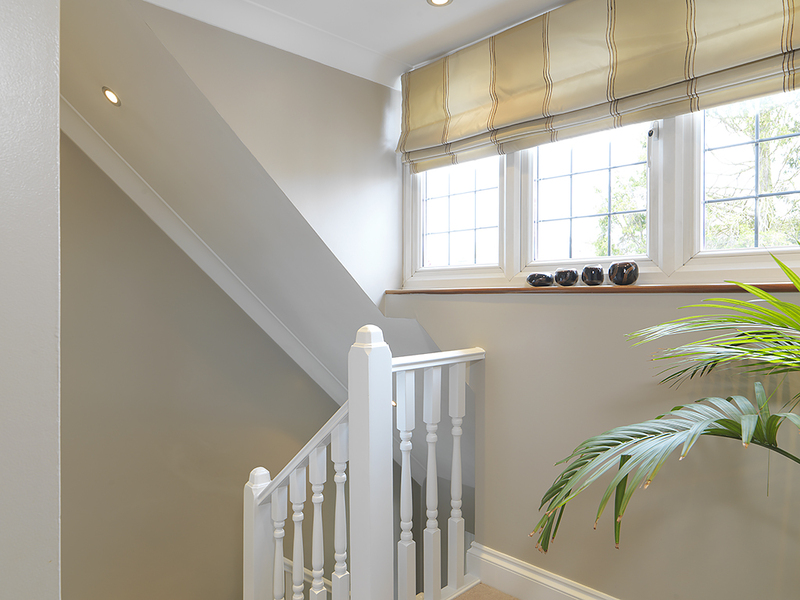 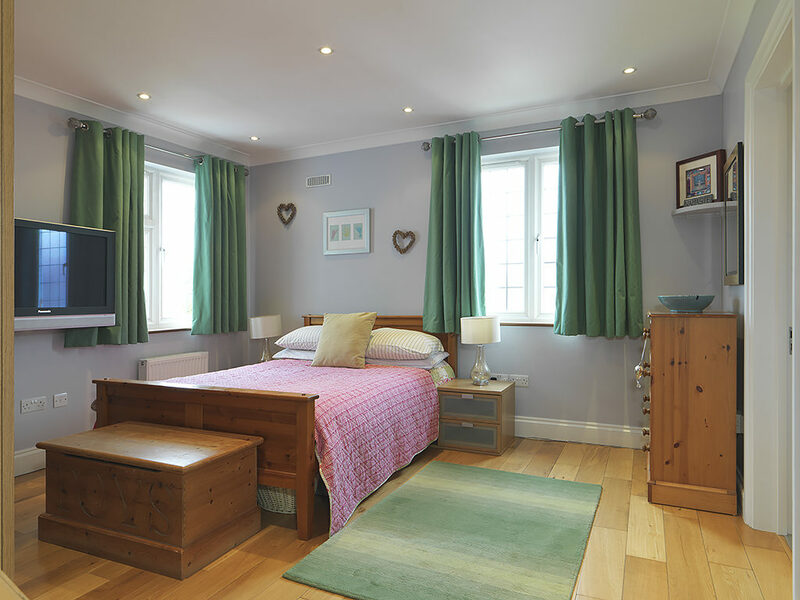 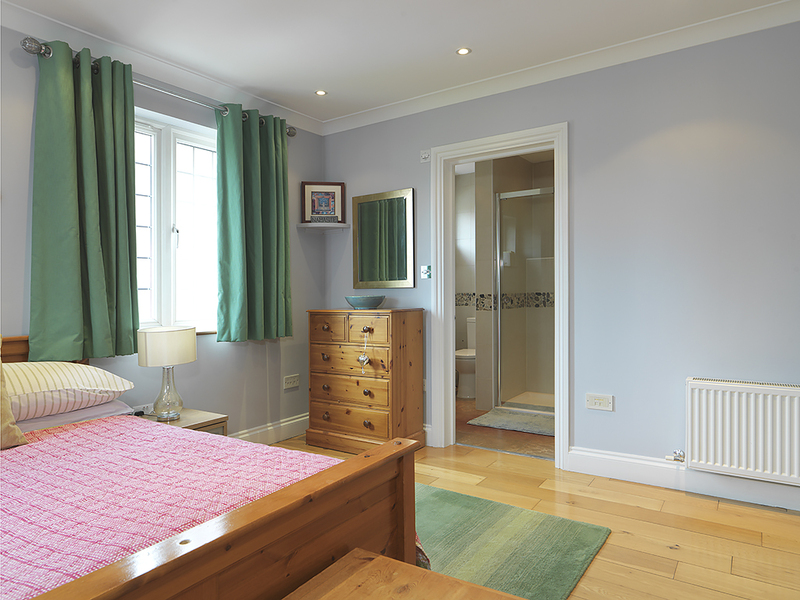 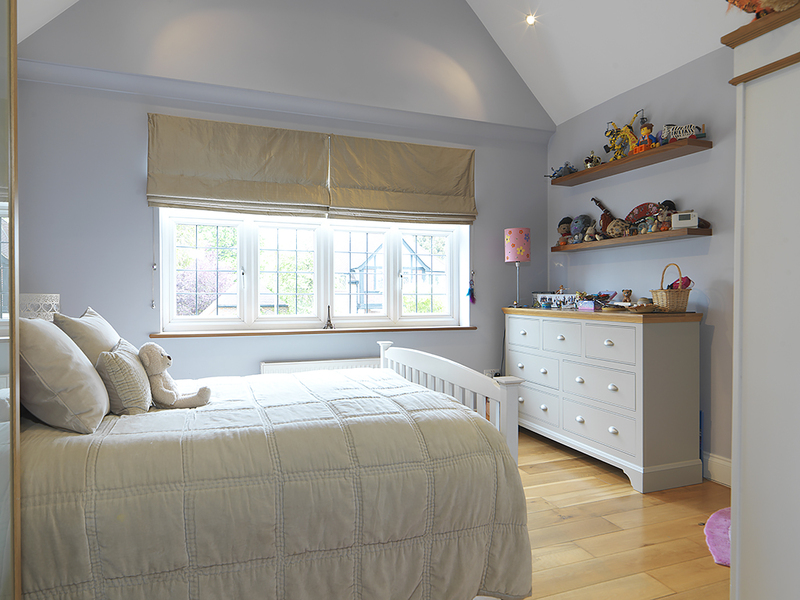 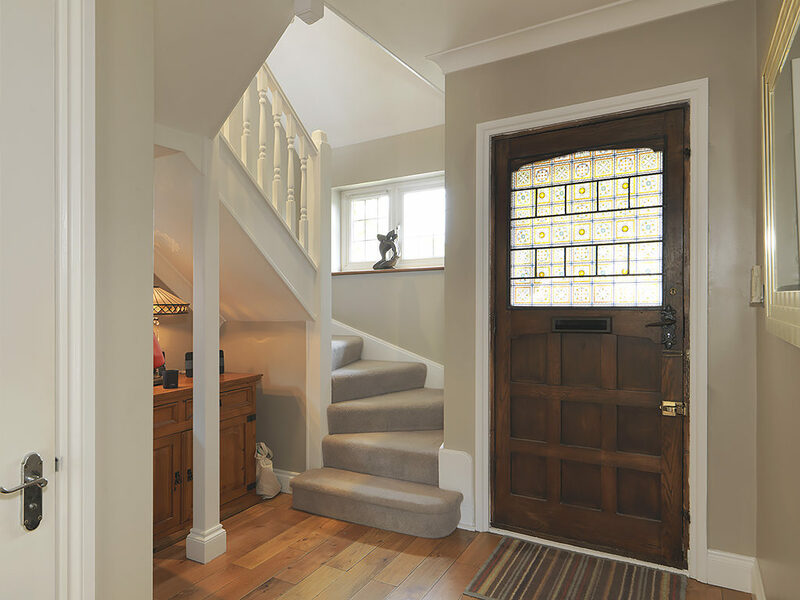 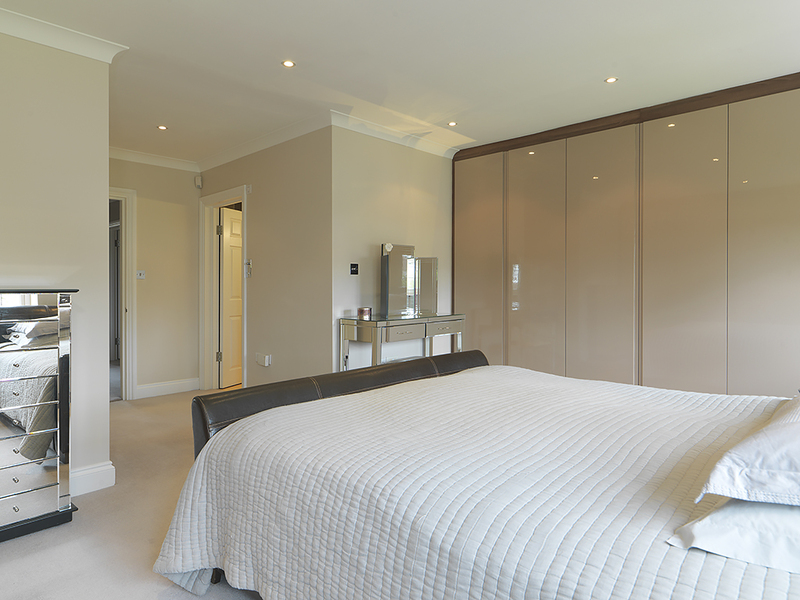 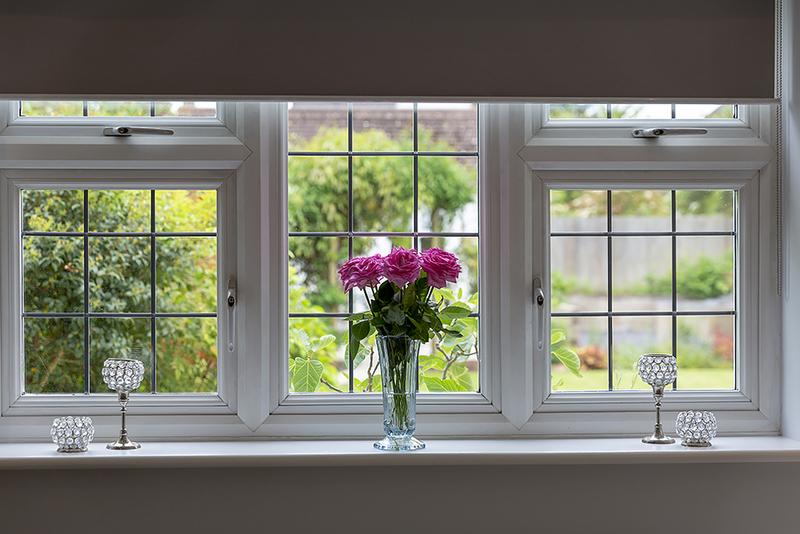 Leading up the stairs to the first floor and branching off the landing area are two good sized bedrooms with a Jack & Gill en-suite, a double bedroom with an en-suite, a master bedroom with bespoke built-in wardrobes and a stylish en suite with bath and shower. 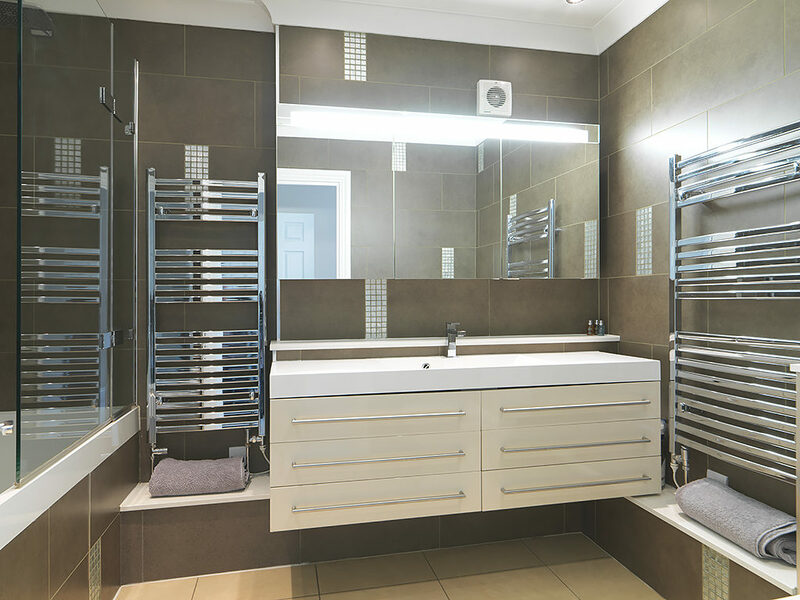 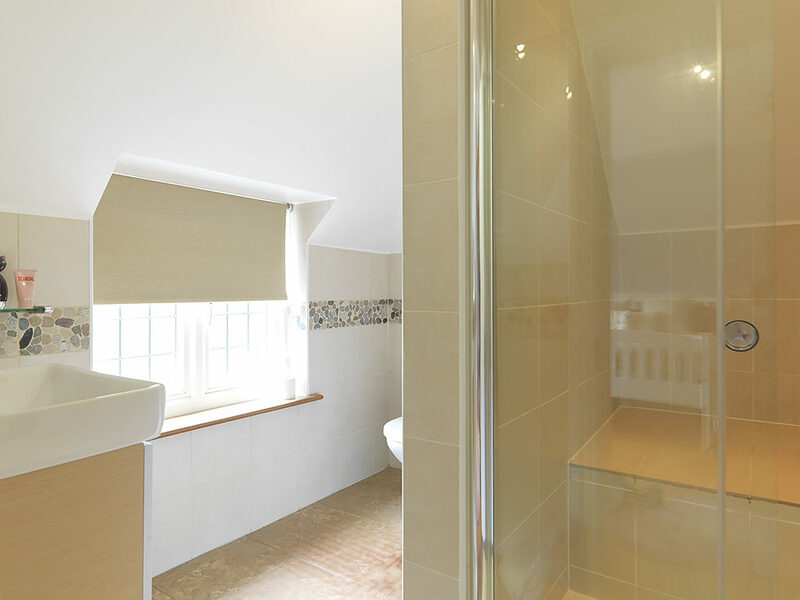 All three bathrooms further benefit from underfloor heating. 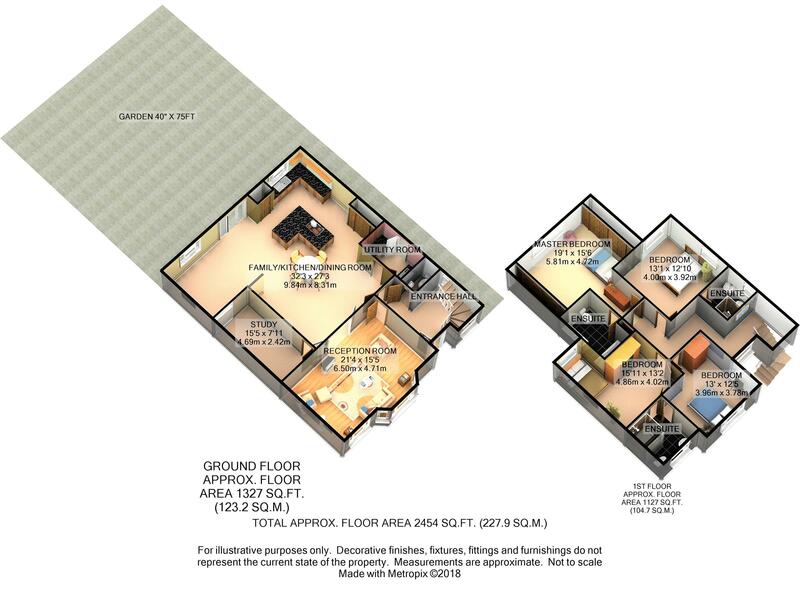 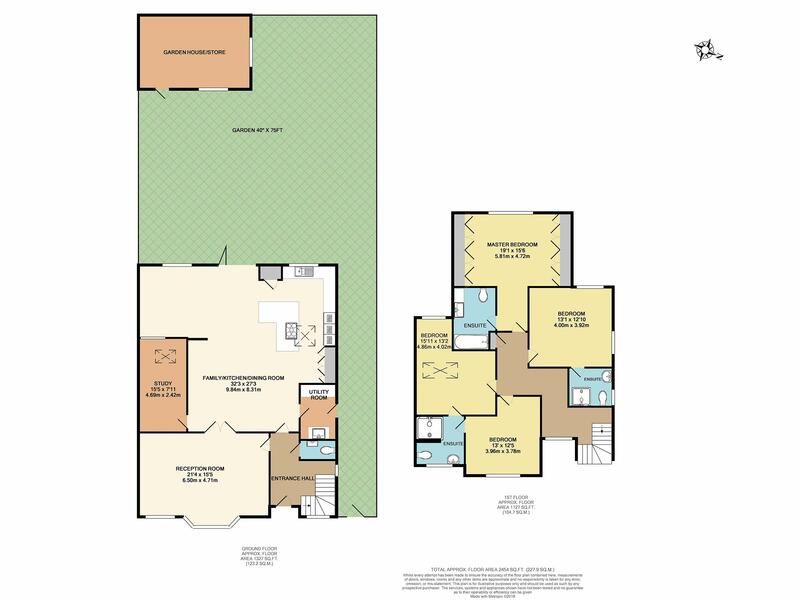 The property has potential to extend (STPP) into the large loft. 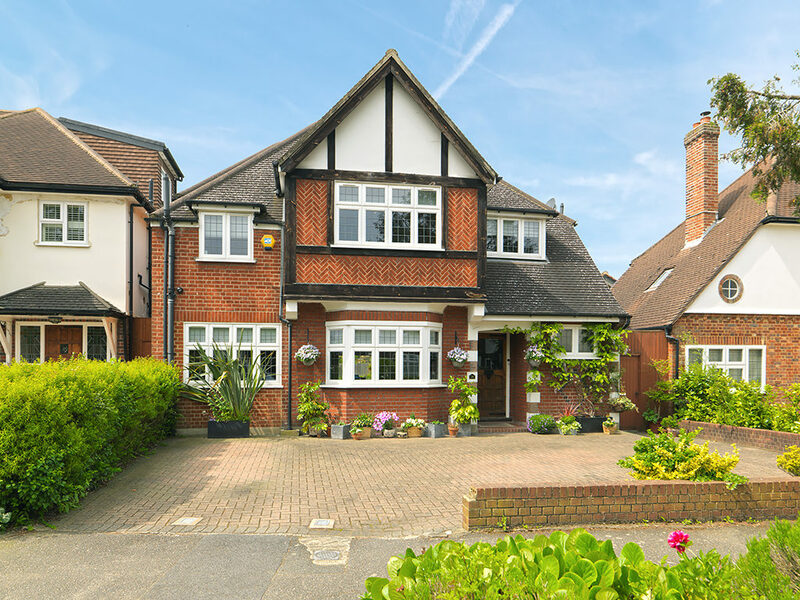 Cumberland Drive is arguably one of Hinchley Woods prime residential roads. 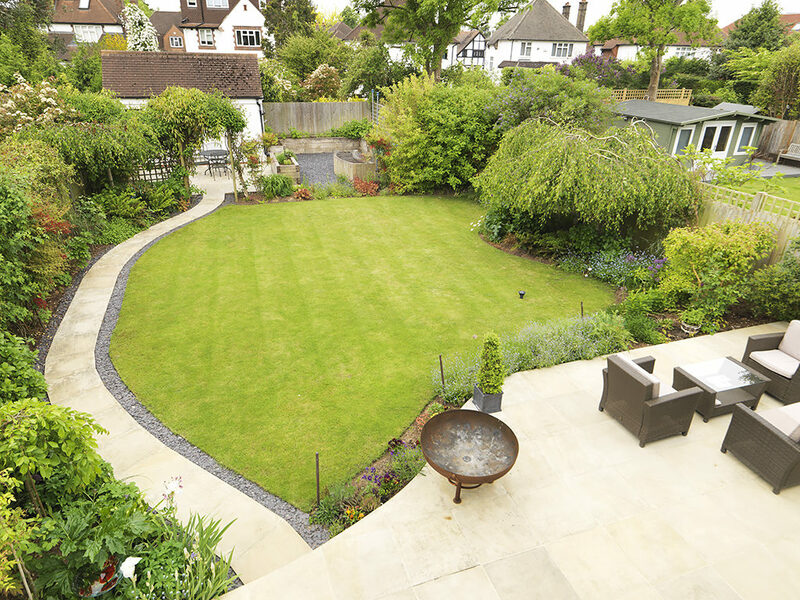 This attractive tree line road boasts rich flower beds and offers a quiet location whilst being in close proximity to Hinchley Wood village. 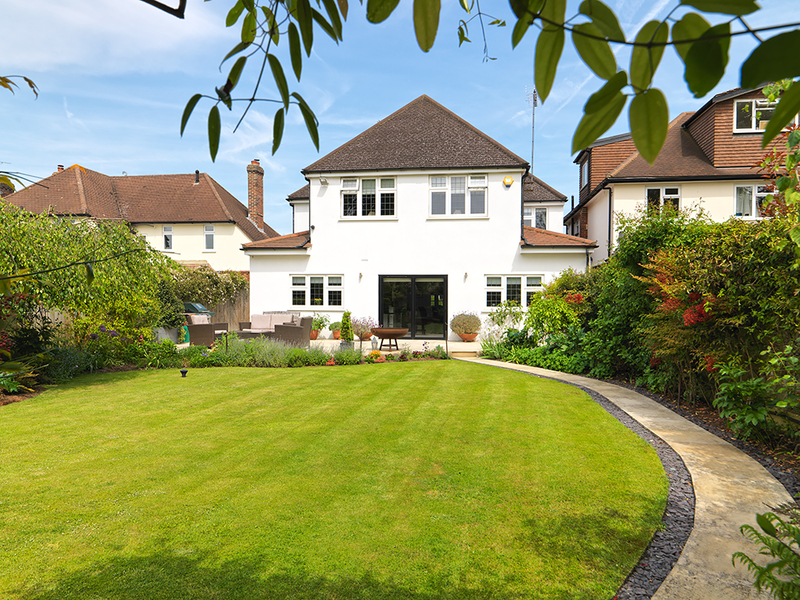 We believe this lovely home will naturally appeal to families drawn to the exceptional location and specifically it’s close proximity to the highly regarded Hinchley Wood primary/secondary school. The property is conveniently located near to the River Thames, Surbiton and Thames Ditton town centres as well as Kingston and all of its amenities. 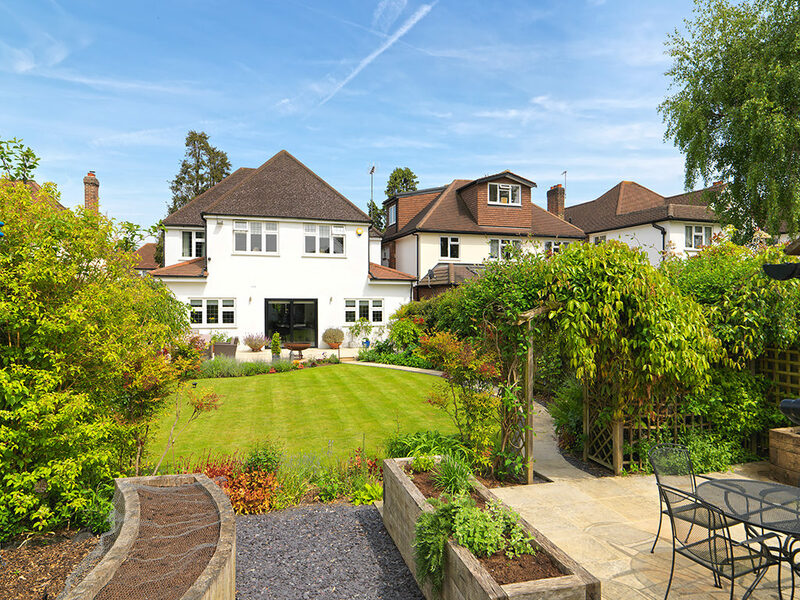 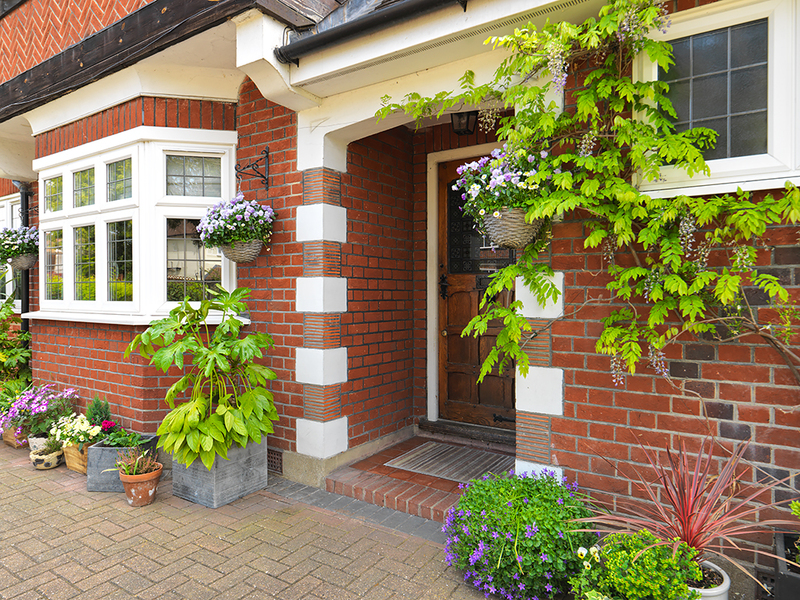 There are excellent transport links with direct trains from Hinchley Wood to Waterloo and for the motorist, the A3 is within easy reach.